If we thought all the debate around Windows 10 privacy concerns was over since the release of Anniversary Update, we were definitely wrong. The Electronic Frontier Foundation (EFF) has accused Microsoft of disregarding user privacy with its latest desktop operating system. In a scathing editorial, the nonprofit organization has blasted the company for its Windows 10 rollout strategy, privacy policies and the way its security patches are offered to users. 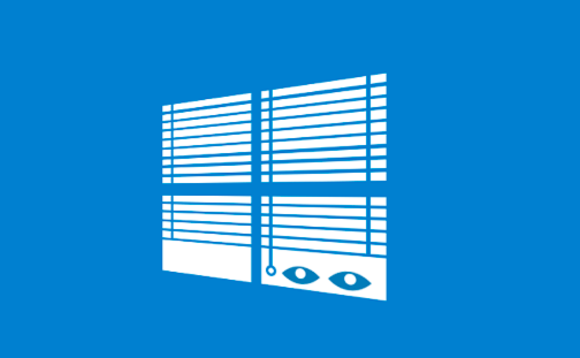 EFF has called on Microsoft to “come clean” with its community over privacy concerns and disregarding user choice in its Windows 10 free upgrade campaign that ran for a year. The organization has criticized the software giant for its incessant advertising strategies that “went from annoying to downright malicious.” This free upgrade was offered to Windows 7 and 8 users through the upgrade prompts that triggered a backlash from time and again. The operating system is no longer offered as a free upgrade, which means these adware prompts have also ceased to annoy users who chose to stay on older software. “Time after time, with each update, Microsoft chose to employ questionable tactics to cause users to download a piece of software that many didn’t want,” the editorial noted what has repeatedly been said over the last year since Windows 10 was released as a free upgrade. Similar to previous reports and demands, EFF’s editorial is especially critical of Windows 10’s telemetry collection. “Windows 10 sends an unprecedented amount of usage data back to Microsoft,” EFF’s Amul Kalia wrote. Advocates have said that Windows 10 sends location, text input, voice input, touch input, and other telemetry data to Microsoft. EFF further said that the company is using security as a reason for users to stop caring about their privacy. “Microsoft is claiming that giving ordinary users more privacy by letting them turn telemetry reporting down to its lowest level would risk their security since they would no longer get security updates,” the editorial noted.